After the mess the European Union made of its net neutrality laws, it’s heartening to see them doing something positive. Earlier today (29th October), the European Parliament voted in favour of protecting NSA whistleblower Edward Snowden from prosecution and extradition to the US, as well as dropping any charges against him within EU member states. The resolution was voted in by 285 votes to 281, and grants protection to Snowden as a “human rights defender”. 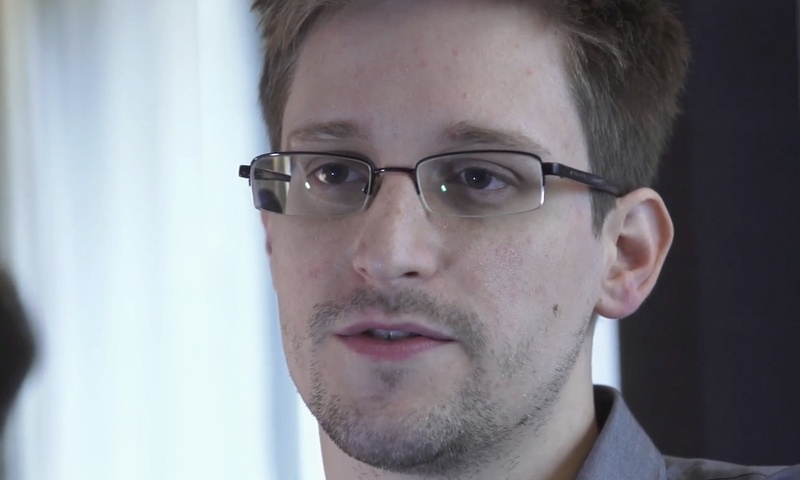 How this affects Snowden’s asylum in Russia is yet to be determined. It would be interesting to know how the European Parliament would vote for a similar resolution in regards to Julian Assange, currently exiled in London’s Ecuadorian Embassy. I mean, going into Europe, no matter how many laws there are in place to protect him, Snowden will not be safe from US. There are just too many connections and interests between EU members and US for about everything to go wrong. Best case scenario someone will lose his job for letting Americans to get Snowden “under their nose”. European politicians get away with much worst than that every day.